Click here to read more about the Honda CBR150R. 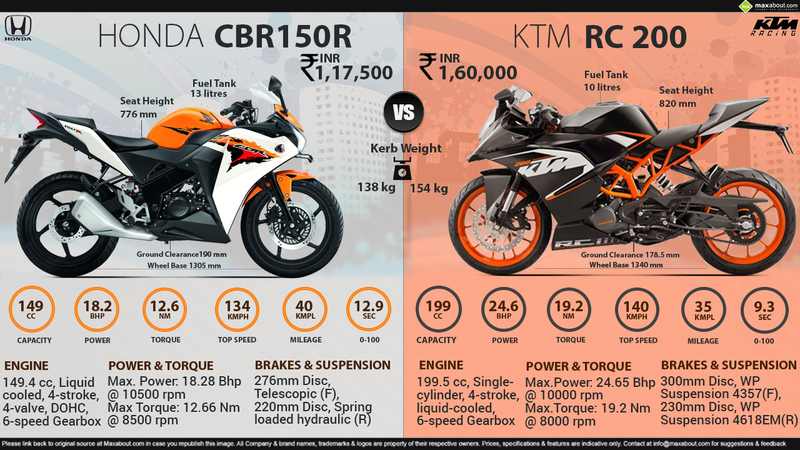 Click here to know more about the KTM RC 200. Downloaded 86 times this week.